Adjustable CNC Tenoning Cutterhead Tenon Cutter Heads with Indexable Inserts This is a new insert tooling for tenon production, helical cutterhead makes better tenons. 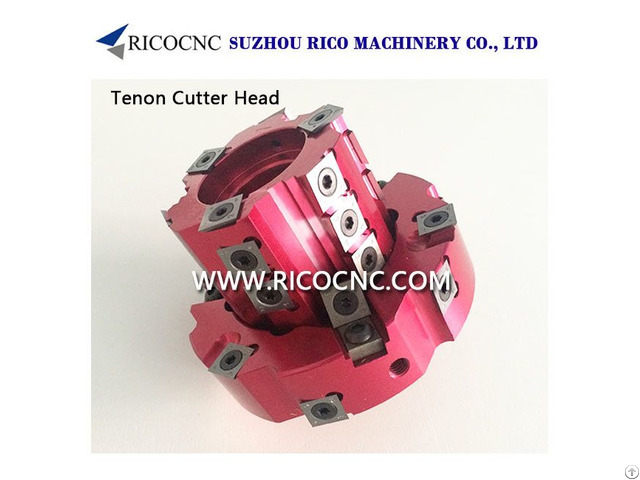 The tenon cutter head with interchangeable tips (carbide indexable inserts), it is widely used on tenon cutting machine, CNC tenoner machines. 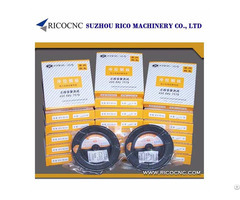 RicoCNC offers many specialty cutter heads for various machines and applications. 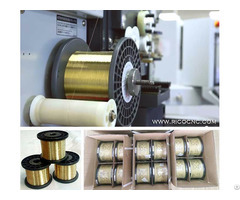 One such application is the production of tenons. Commonly used in the furniture industry, adjustable insert cutter head is specifically designed for tenon machines. 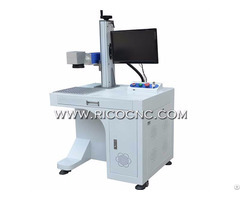 RicoCNC also supplies insert tooling indexable spiral cutterhead for your planer, moulder, shaper or jointer, cnc cutter bits such as wood lathe knives for cnc wood lathe machines, router bits for cnc routers.